It’s CONFIRMED! 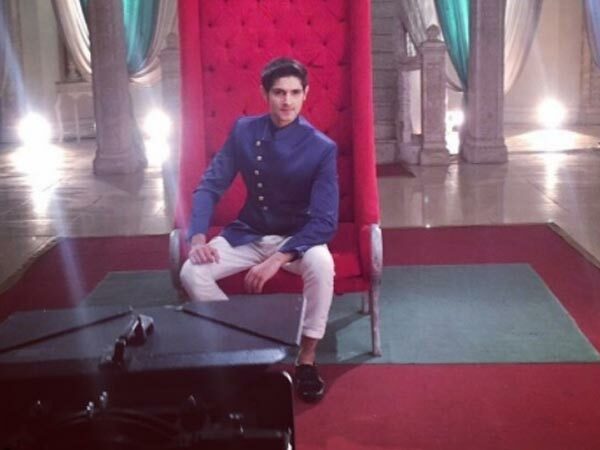 Star Dopahar to SHUT on September 30! 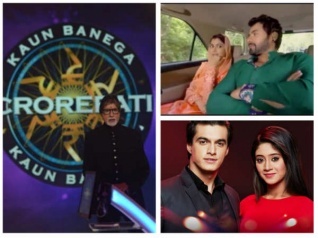 Latest TRP Ratings: Sony TV Occupies Third Spot, Thanks To Kaun Banega Crorepati; YRKKH Drops Down! Kuch Rang Pyar Ke Aise Bhi Is Back With Season 2; Dev & Sonakshi’s Roles Reversed! 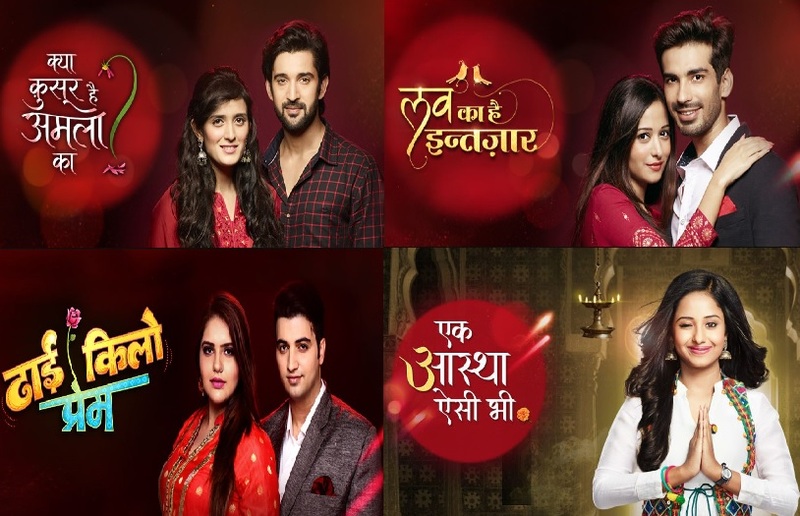 Sasural Simar Ka To Go Off Air; Arjun Bijlani’s Ishq Mein Mar Jawaan To Replace SSK!